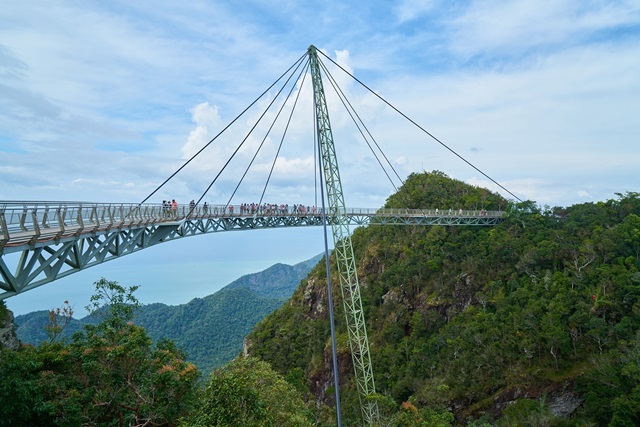 Explore Langkawi to your heart's content! 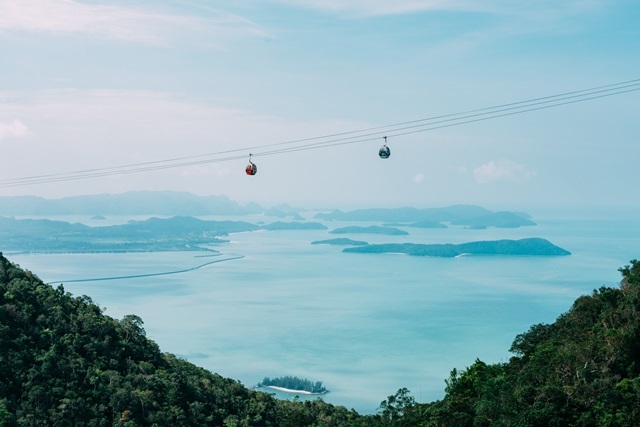 With 3D2N Langkawi Self-Drive package, you can shop at the duty free shops, swim at Cenang Beach, hop on the Langkawi Cable Car ride & view the magnificent view of Langkawi from Langkawi Sky Bridge. Visit Underwater World Langkawi to see more than 500 species of sea creatures including harbour seals, rockhopper penguins, seahorses, as well as flamingos and mandarin ducks. All without having to follow other's schedule! Day 1: Upon arrival, meet & greet at the airport and you will pick-up the car at the airport. 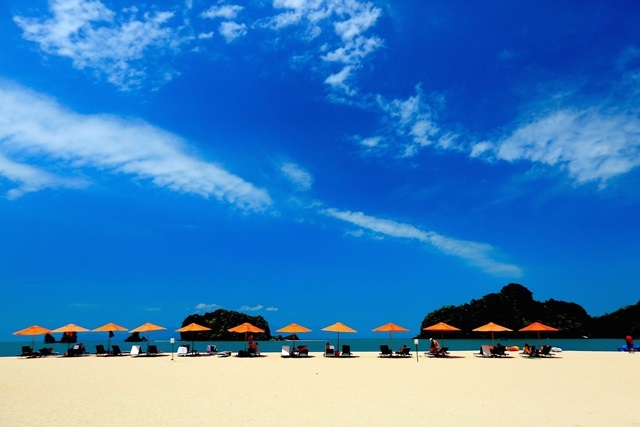 Day 2: After breakfast, free to explore the island on your own. Day 3: After breakfast, free at leisure. Return the car at the airport. Excludes: Personal items & items not mentioned. Driver must be at least 21 years of age and over, and hold valid licences of at least one year. Personal Accident Insurance (PAI) for coverage of up to MYR120,000.00 at additional charge of MYR 7 per day for a vehicle. The PAI covers permanent disability and death, and includes medical expenses of MYR1,000.00 per person per accident based on maximum seating capacity of the vehicle. Full terms and conditions apply. Car usage (pick-up & drop-off) is based on 48hrs only. Any additional hour will incur hourly charge at MYR22 per hour. Petrol is not included in the package rates. Each vehicle is supplied with a full tank and shall be returned with a similar full tank. Otherwise refuelling service will be provided at Renter's expenses. No permission will be given for taking the vehicle out of the Island.